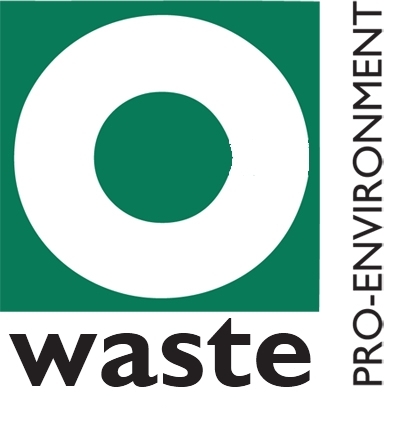 In 2011 Casey head office reduced the amount of waste it sends to landfill to zero. All the waste was split into three types: paper and cardboard, mixed recyclates, and material requiring further treatment. The waste that required further treatment was shredded and compacted and used as feedstock to power energy from waste plants.